I am in a dessert / breakfast mash up heaven right now! 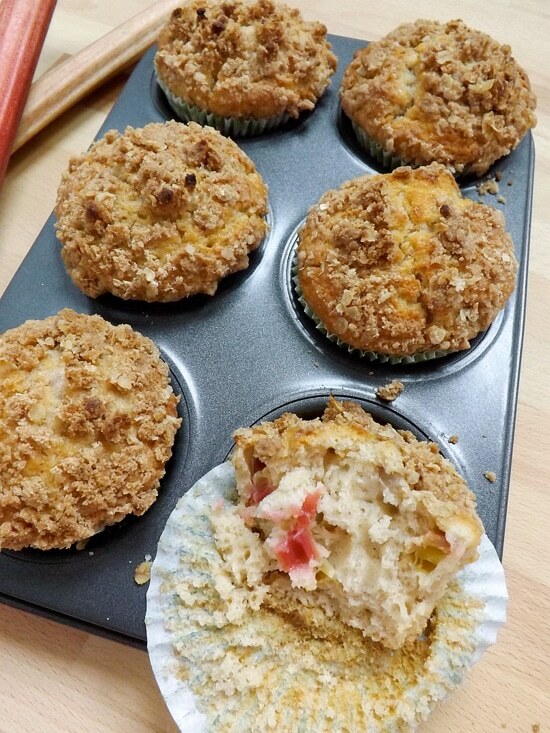 I love rhubarb crumble with a passion but wanted to make something a little easier to eat on the go and for breakfast as well. 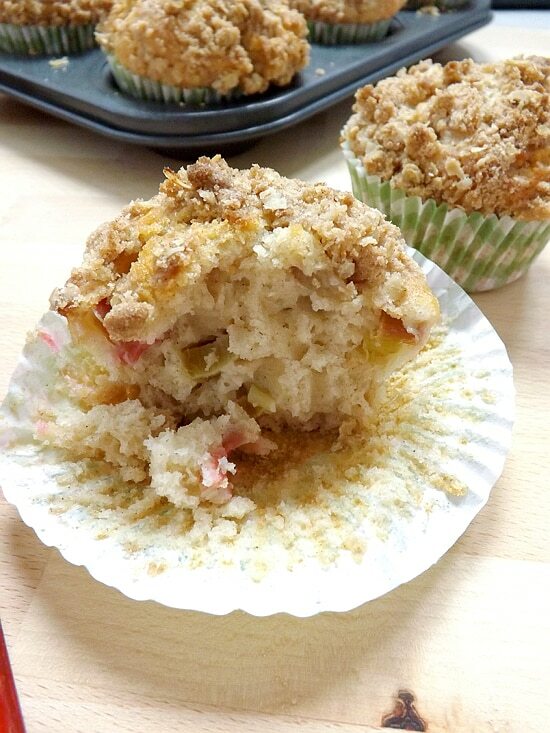 So I decided to make some rhubarb muffins and give them a streusel topping, viola rhubarb crumble on the go in the neat package of Rhubarb Streusel Muffins! I made these with buttermilk, I love the effect buttermilk has on quickbreads and muffins. 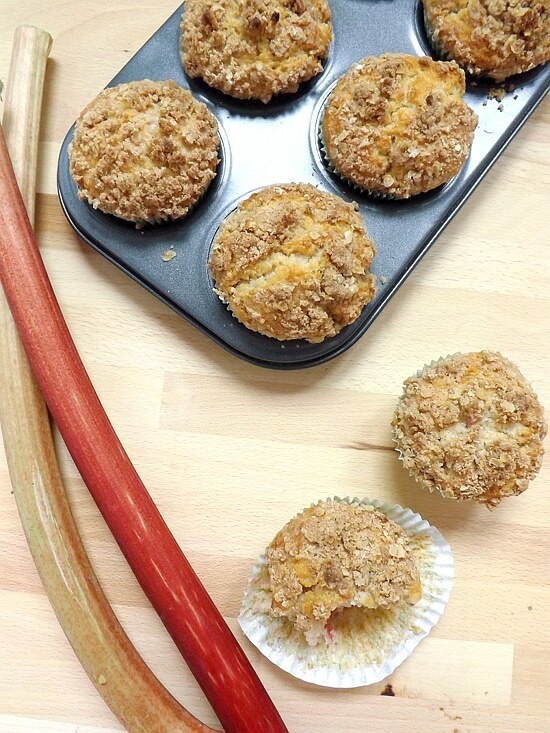 It gives them a lovely light texture with a slight tangy flavour and as an added bonus buttermilk is virtually fat free 🙂 They also have a touch of ground cinnamon in them that complements the rhubarb perfectly, giving them that little touch of spicy sweetness. 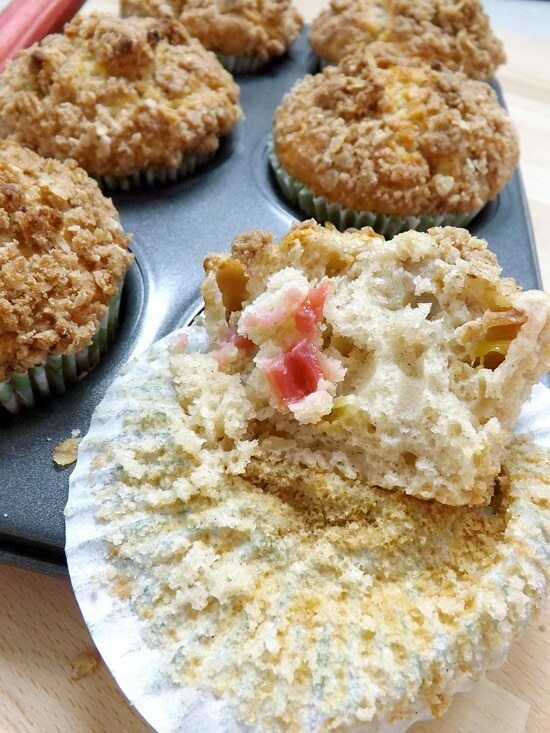 Rhubarb is a wonderful vegetable or fruit depending on your point of view 🙂 and it really is quite versatile, it can be used in both sweet or savoury dishes and it is so pretty to use in cakes and bakes, the pink really pops in these muffins. To make sure the rhubarb was sweet enough for the muffins I soaked it in the sugar for these muffins first, which had the added bonus of making the sugar rhubarb flavoured, giving even more scrumptious rhubarb flavour. The rhubarb flavour is not overly powerful but just right and not too sweet and certainly not to tart. My streusel topping is made with exactly the same ingredients as a crumble topping, flour, butter, oats, brown sugar and a touch of cinnamon. 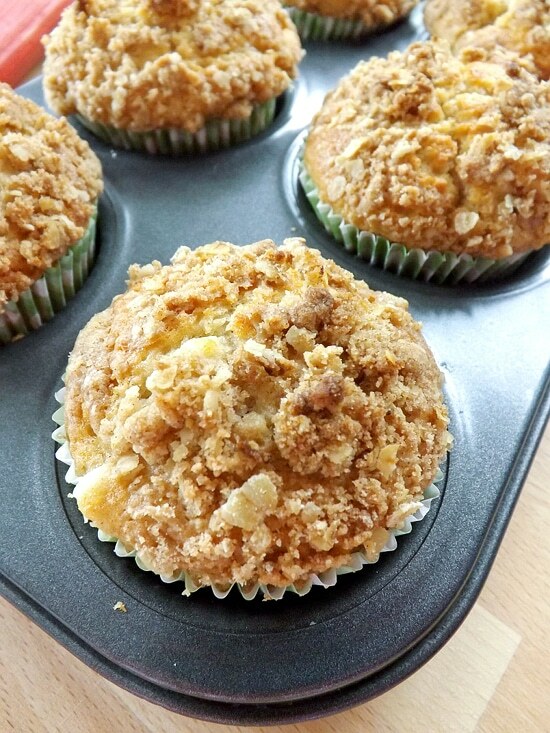 This topping adds another dimension to these already lovely moist muffins, a crumbly crunchy sweet topping boosting that lovely cinnamon flavour. I know I add cinnamon to a lot of my sweet bakes but apart from being a huge fan of the sweet spice I just love the added warmth it brings to the flavour. I did make a batch without the ground cinnamon and I just felt they were lacking something. 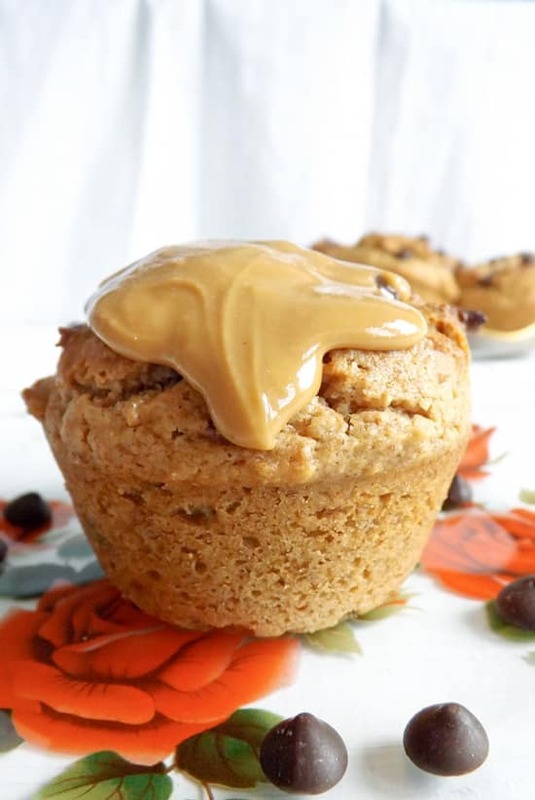 Like most muffins these are best eaten on the day of baking, the fresher the better. But if kept in an airtight tin these will be good for up to 5 days but I strongly recommend eating them within 3 days for them to be at their best. They will also freeze well and can be kept for up to 2 months in the freezer. 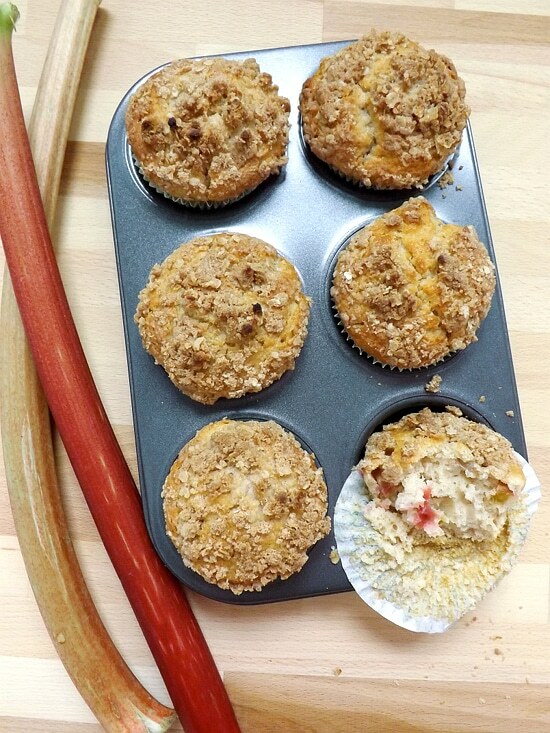 A lovely light muffin packed with rhubarb and topped with a streusel topping. A breakfast and dessert mash up! 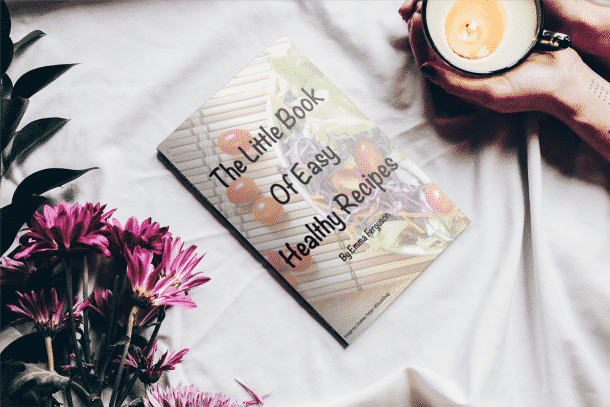 Add all the streusel topping ingredients in to a medium sized bowl and using your fingertips crumble everything together until you have a nice lumpy mixture. Then place to one side. Preheat your oven to 220C / 425F / Gas mark 7 and prep a 12 hole muffin pan by either lightly greasing it or by popping muffin cases in. Have another pan on standby as I got 15 muffins out of this batter. Slice and dice your rhubarb and place it in a medium sized bowl and sprinkle the sugar over the top of it, give it a quick stir then put it to one side. In a large bowl sieve all the dry ingredients together, the flour, baking powder, baking soda, salt and ground cinnamon. In a jug mix the beaten eggs, buttermilk, vegetable oil and vanilla extract together until they are pale. Scrape the rhubarb and sugar into the wet ingredients and stir them in until well mixed in. 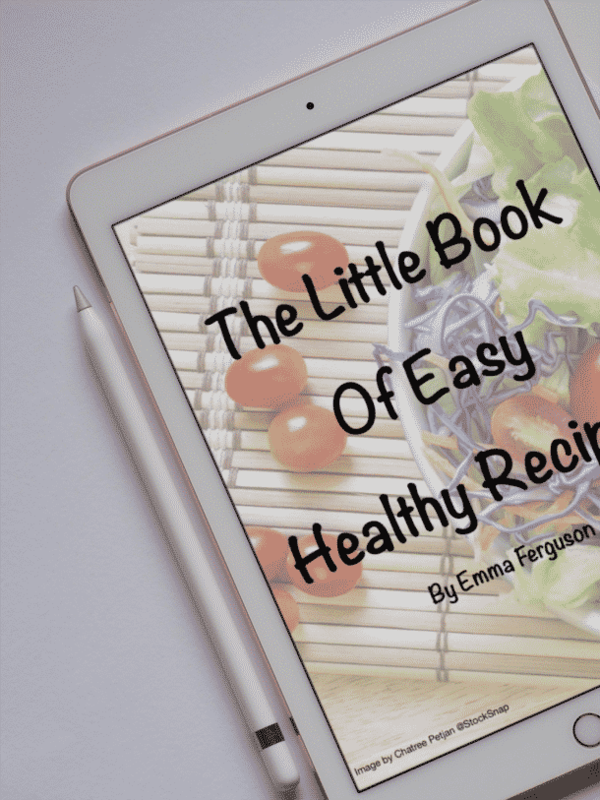 Pour the wet ingredients into the dry and very carefully mix them together until just combined. Don’t worry if the mixture is a little lumpy this is fine, you don’t want to over work the mixture as this will give you tough muffins. Spoon the mixture into your muffin pan until each cavity / case it about 2/3rds full. 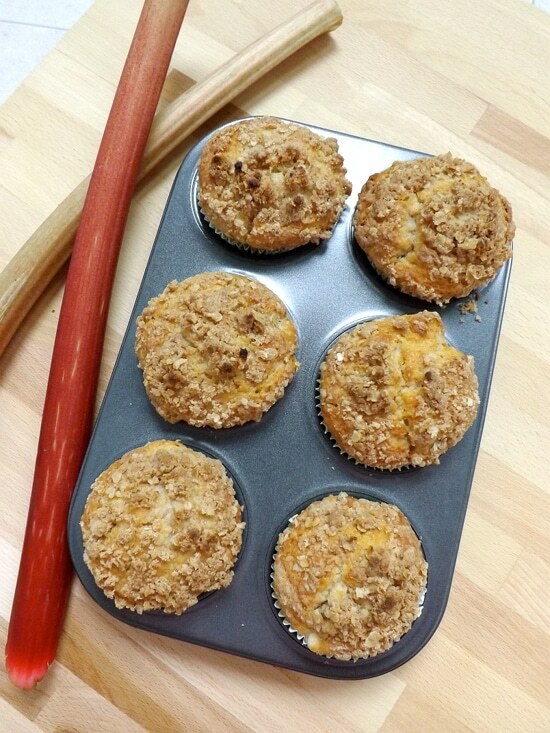 Sprinkle the tops liberally with the streusel topping and pop them into the oven for 15 to 18 minutes until they spring back to the touch. Leave them in the tins for a few minutes after coming out of the oven, then transfer them to a wire rack to fully cool down before putting them into a tin for storage. 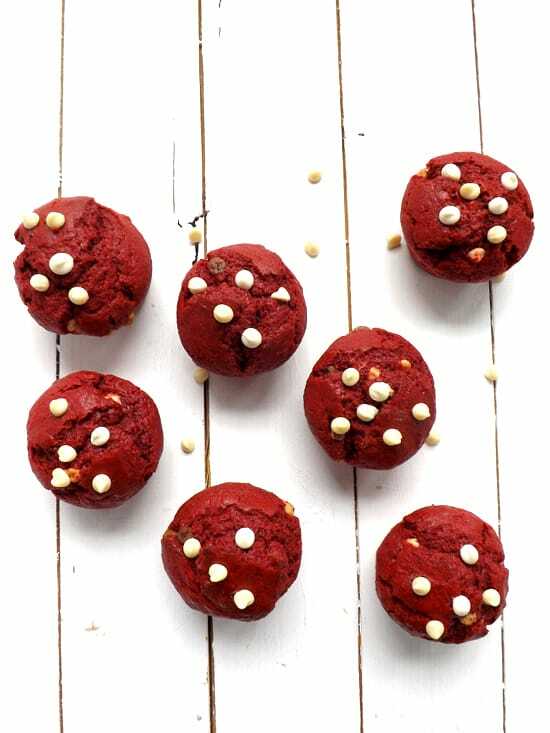 These muffins will also freeze well for up to 2 months. These look wonderful! I’m always looking for new ways to use up rhubarb, and I’m definitely filing this idea away for the future. Can’t go wrong with a streusel topping! I still need to venture out to the garden and see if my rhubarb is popping through the soil. Your muffins would be the perfect way to use my first stalks! 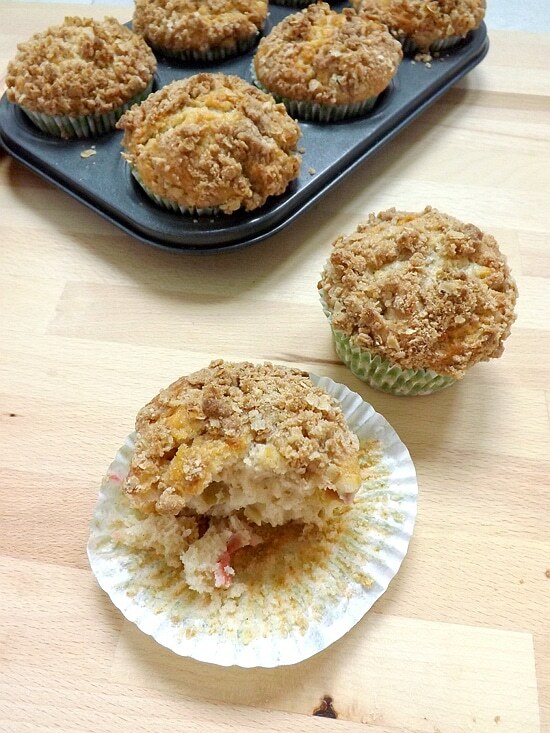 Love the streusel topping. 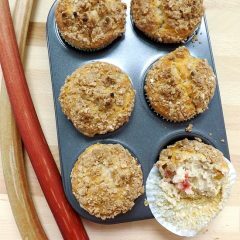 Hi Liz, this is a great way to use early rhubarb and a perfect excuse to have it for breakfast 😀 and the streusel topping finishes them off perfectly. I also love rhubarb – I have since I was a kid and we’d cut it and stick the cut end into a bowl of sugar. Even then it was really tart.